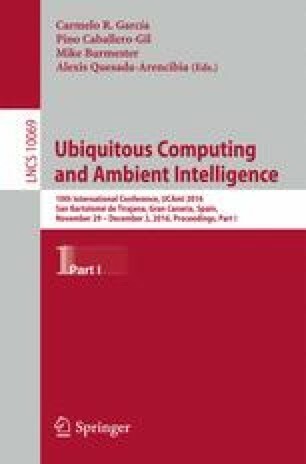 This contribution presents a proposal for generating linguistic reports based on the study of biomedical signals of human patients. Although this topic is dealt in many previous works, there are challenges still open for the scientific community, such as the development of systems to produce reports and alerts using a human-friendly language. We present a brief review of some relevant previous works, as well as our proposal of a system based on fuzzy linguistic approach applied to the diagnosis of the preeclampsia disease that may affect pregnant women. Our system transforms numerical values of biomedical signals into linguistic values that are understandable information for the patients and the medical staff. The dataset used for testing the system contains real data from a study carried out by the Davinci UNAD Group (Colombia) on patients that suffer from preeclampsia.